Car Control Bismania simulator bus Bogor indah, your favorite horn tolelet reach the finish line with exciting challenges with sophisticated bus bogor indah, 2017, 2016! 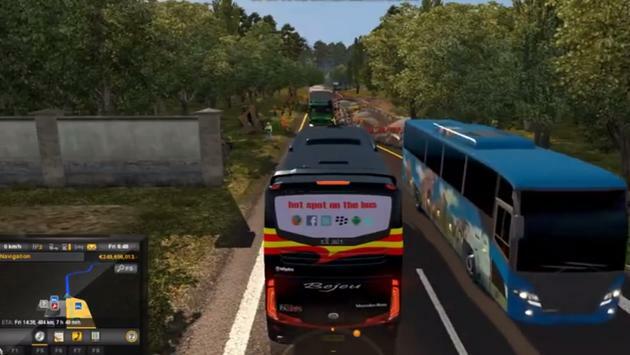 With highly sophisticated machines and gaming features bus Indonesia simulator latest bus from PO Bogor wonderful to be able to break through many obstacles and thrilling racing experience bus Indonesia in iringin with the music exciting and design bus PO Bogor indah latest, make the game more exciting asyiik played anywhere. 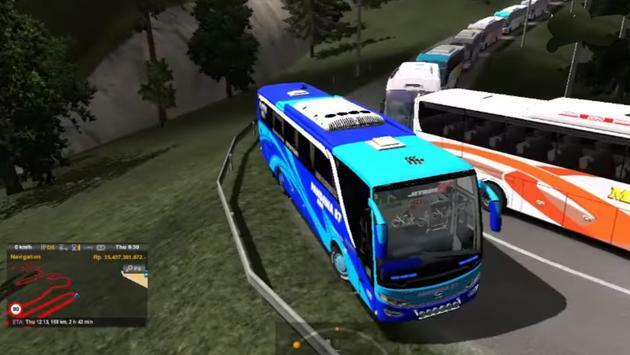 Game for fans of the simulator bus Bogor indah Indonesia extreme mania with the latest bus car that will satisfy fans Bismania archipelago! 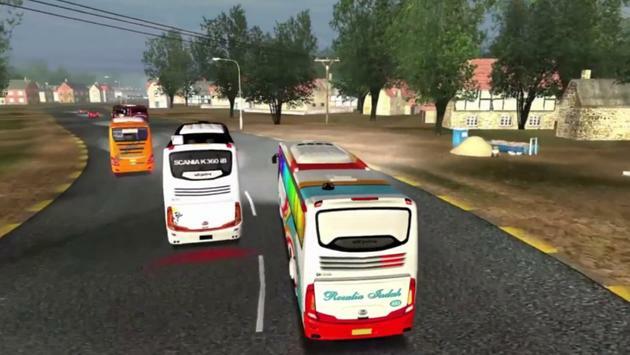 Please review Simulator bus Indonesia Lintas Jawa Game and submit your comments below. We will collect all comments in an effort to determine whether the Simulator bus Indonesia Lintas Jawa app is reliable, perform as expected and deliver the promised features and functionalities.